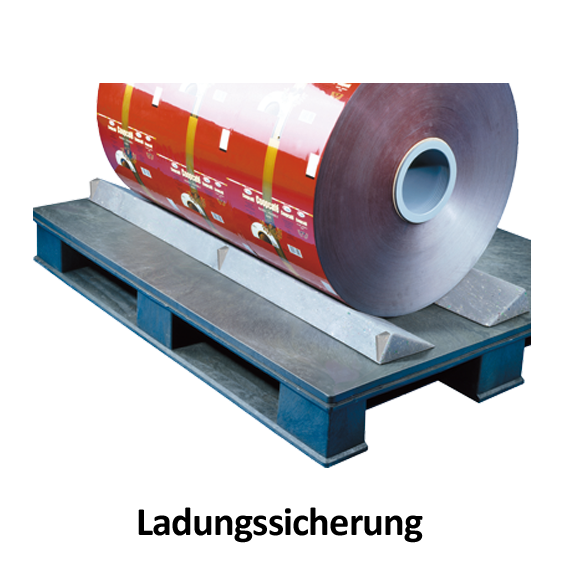 With the X-tra LONG Box, friedola®TECH has developed a special solution for transporting, shipping and storing very long, bulky products, e.g. 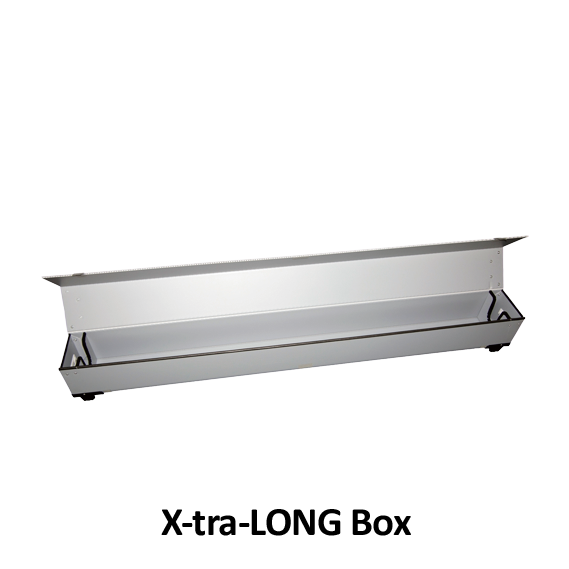 ducts, tracks, profiles, and cable harnesses. 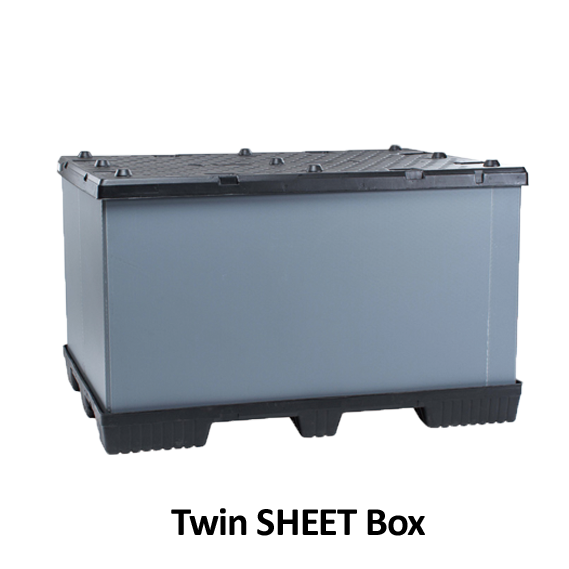 The casing on the innovative X-tra LONG Box is made of pure Con-Pearl® material. 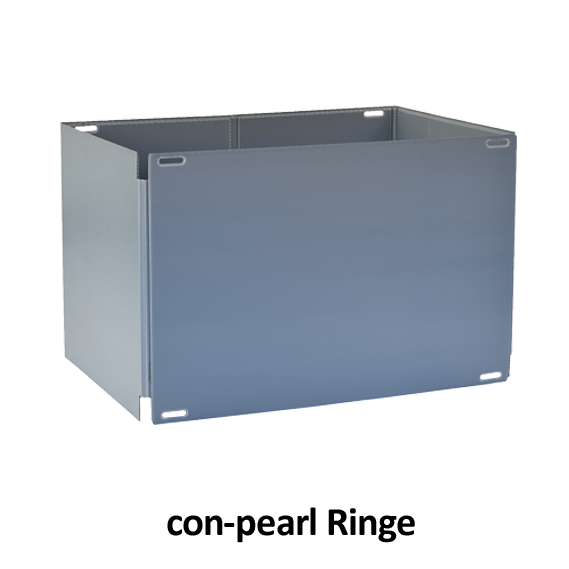 The box is therefore light, stable, torsion-resistant and durable. 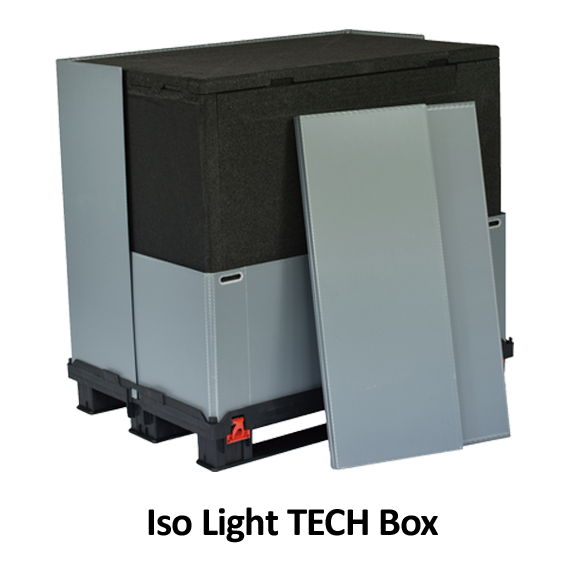 Pallet bases for optimum portability with forklifts can be mounted to the X-tra LONG Box per customer request. 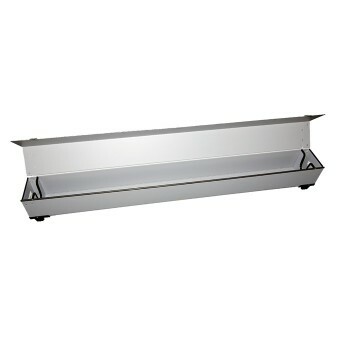 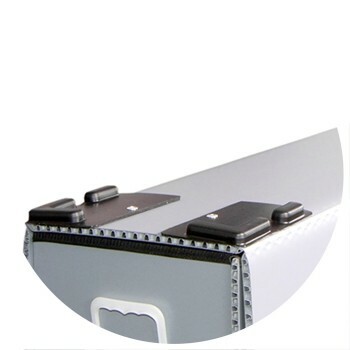 As a standard, we deliver the long goods box with ergonomic handles for manual transport. 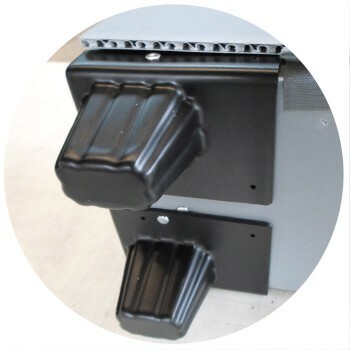 Upon request, we will also attach other handles or deliver the box without handles. 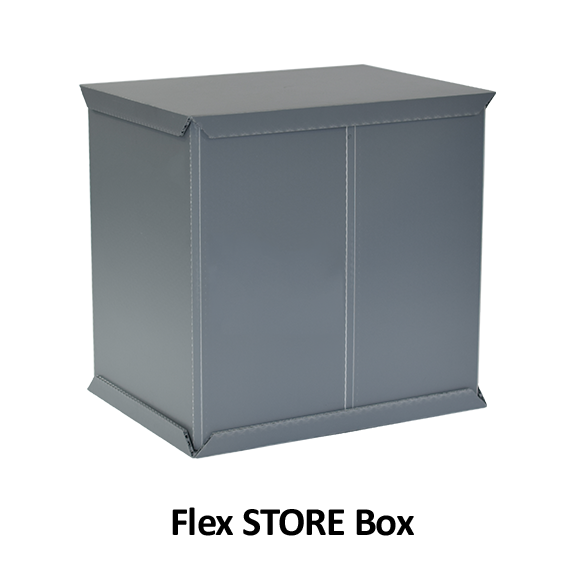 Corners for stacking on the exterior of the long shipping box provide additional protection for the transported goods and allow the boxes to be stacked. 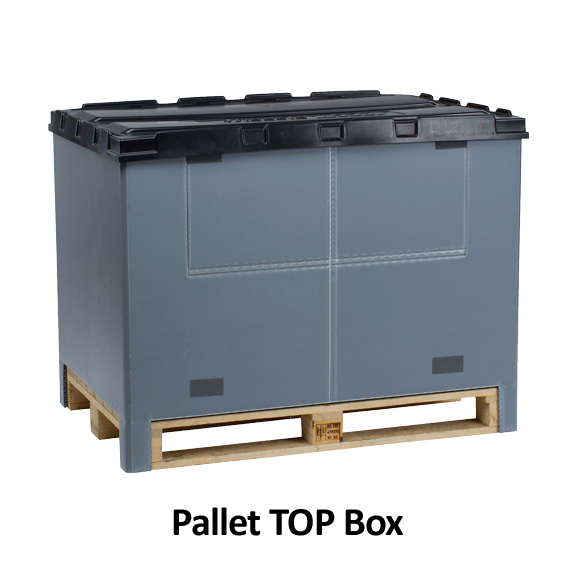 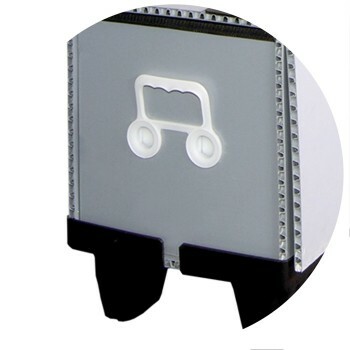 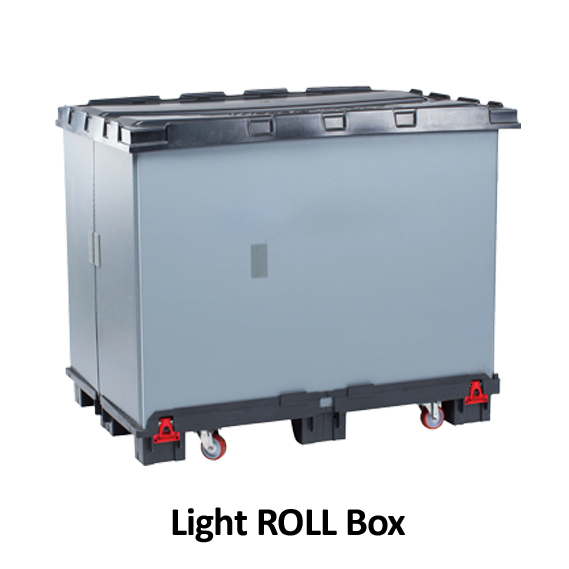 Hook and loop tape on the external frame ensures the container can be securely closed and easily reopened. 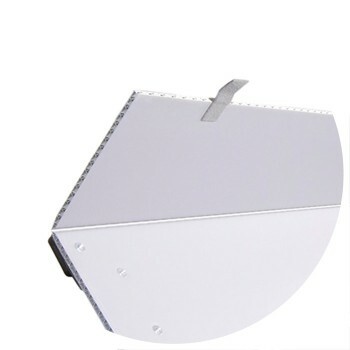 Optionally, all edges can be equipped with a protection. 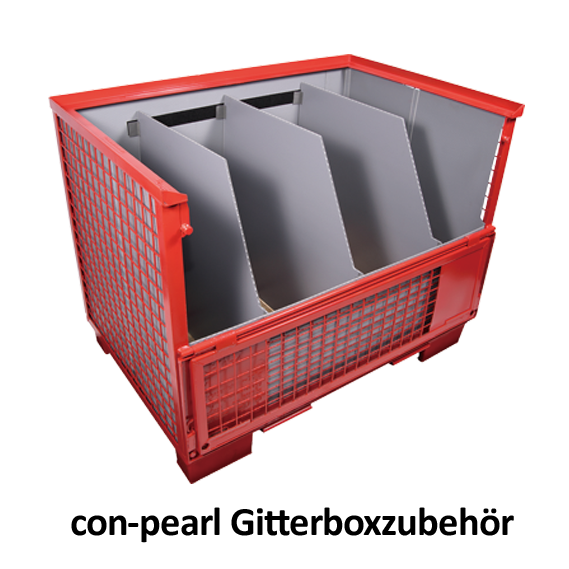 You can choose from different special profiles for protecting the product during handling with the container.